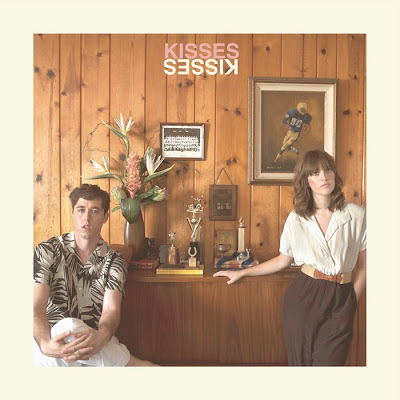 Long time Stark favorites Kisses just announced their anticipated follow-up to the self-titled record they released several years back. In a partnership with Cascine, Jesse Kivel and Zinzi Edmundson will release Kids in LA, May 14. New single "Hardest Part" is below. Enjoy! Kisses will be at SXSW this year. See you there.